Lullaby Song in a Cradle song by the Master Johannes Brahms, classical composer from Germany. Song for sang (or played) to children. 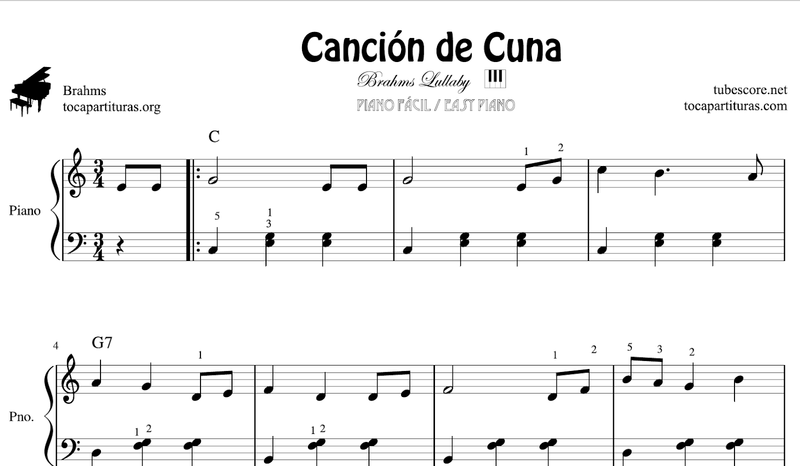 Now you can enjoy our free jpg music scores for easy piano with fingers and chords. 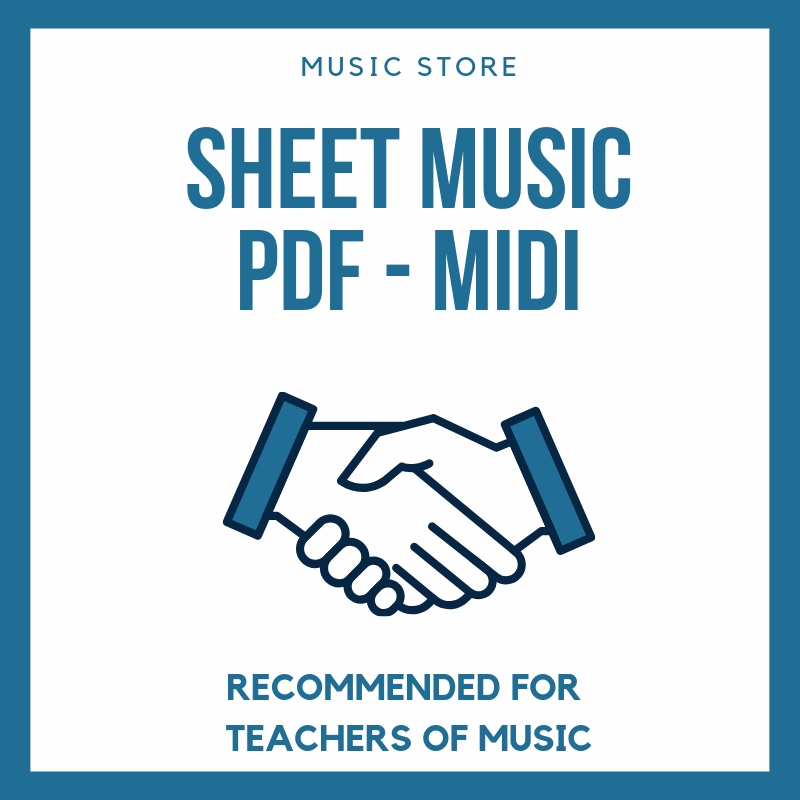 Recomended for teachers and class of pianists music. 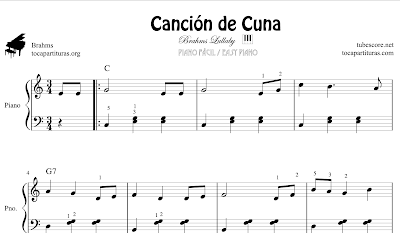 Yo can download free jpg sheet music for piano here. Please, sharing with your pianists and teachers friends and grupo of musicians in facebook, twitter... Thanks!